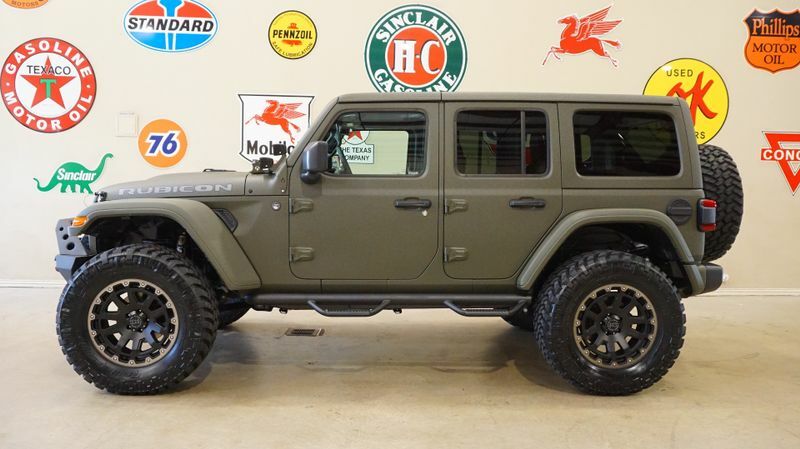 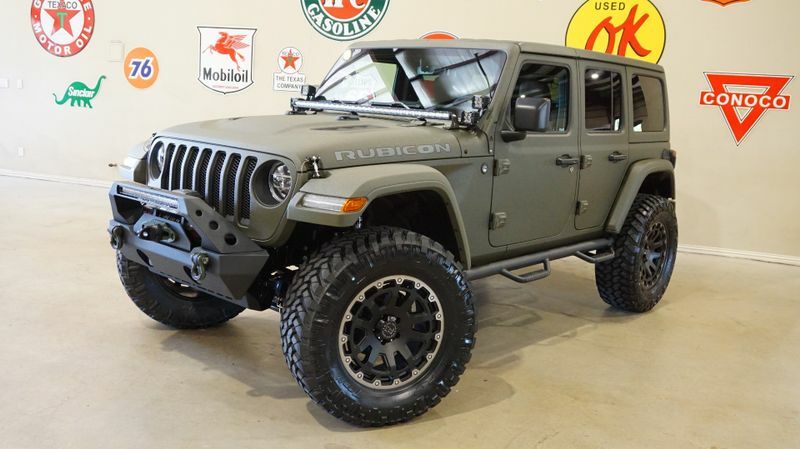 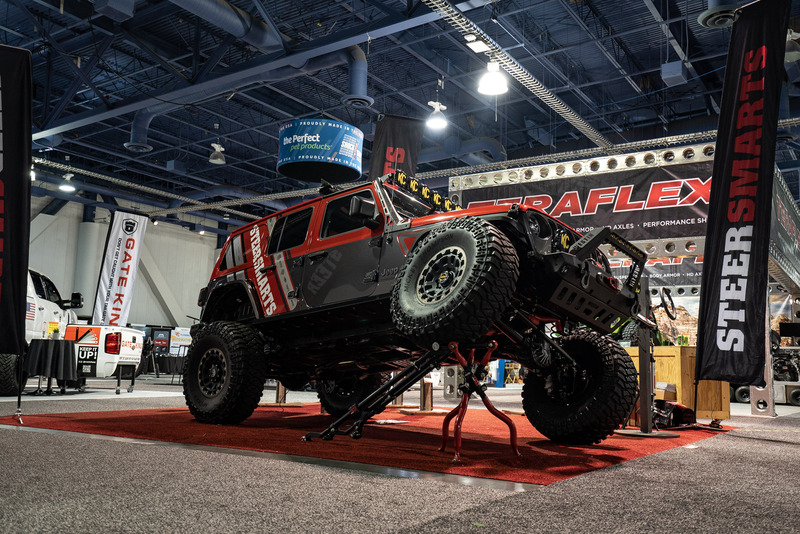 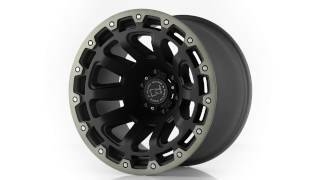 Razorback is an imposing new set of aggressive offroad wheels for your set up . 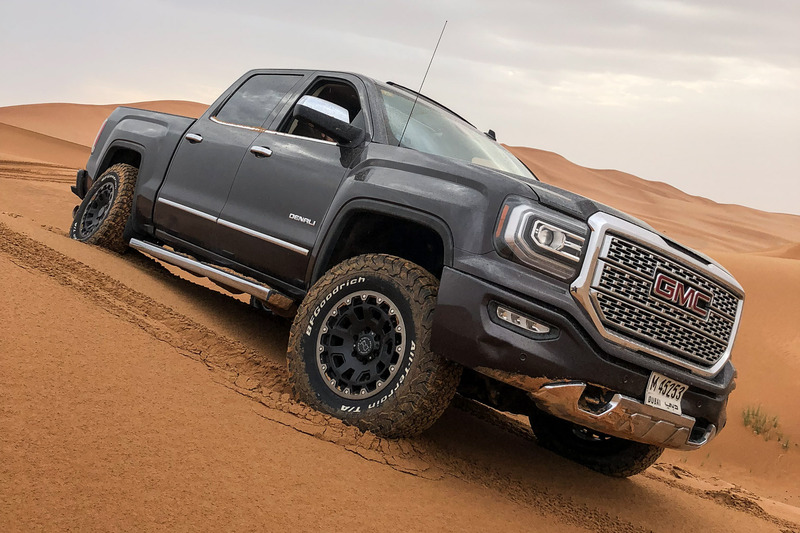 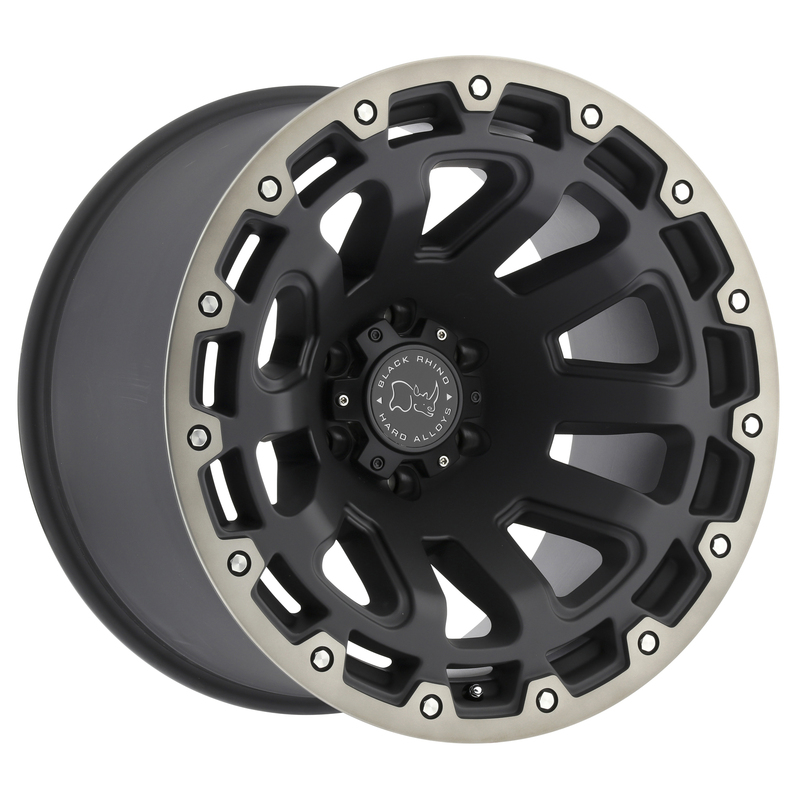 It’s one of the newest off road wheels from Black Rhino, with a fresh concave design that shows a tough style with its mechanically chiselled lip combined with high end precision machined style. 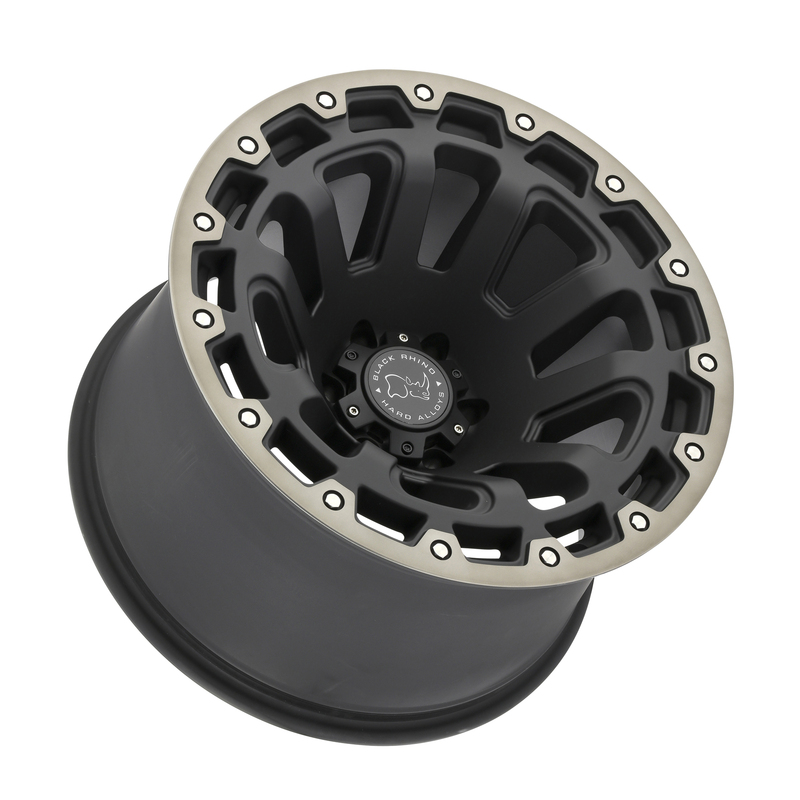 Ten angled spokes are deeply recessed in these custom offroad wheels chainsaw-like barrel, giving Razorback a high energy presence. 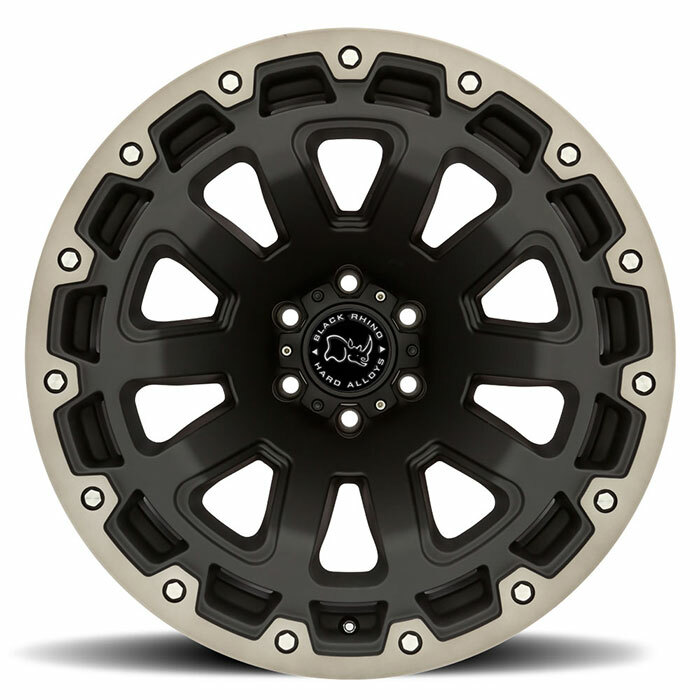 To cover the full range of stock and lifted off highway vehicles, Razorback offroad rims are available in 17x9, 18x9, 20x9 and 20x12 sizes. 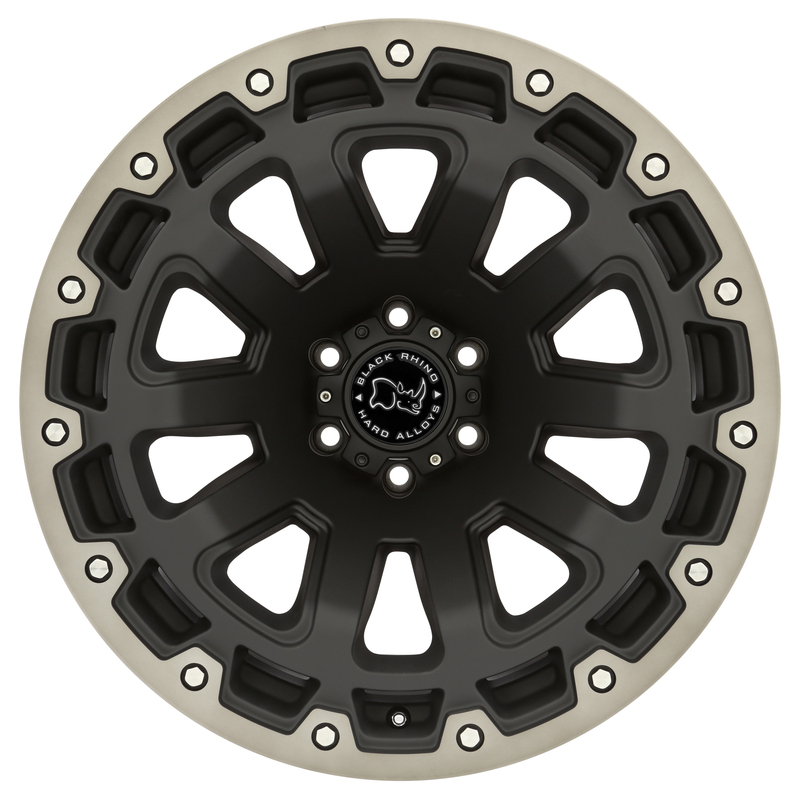 Offsets range from -44 to 0mm for five, six and 8-lug bolt patterns, including a 8/180 pattern for newer GMC and Chevrolet trucks. 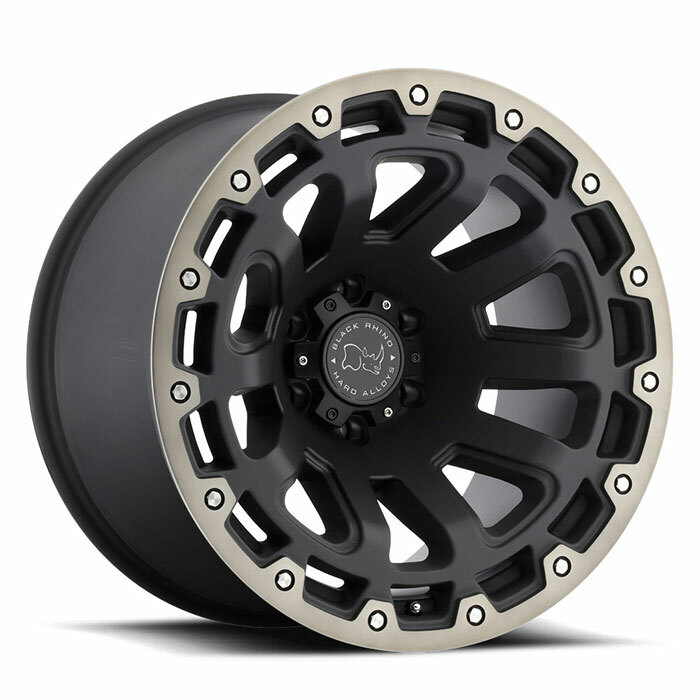 These truck rims sport huge lips to provide safe bead seating for oversized tires. 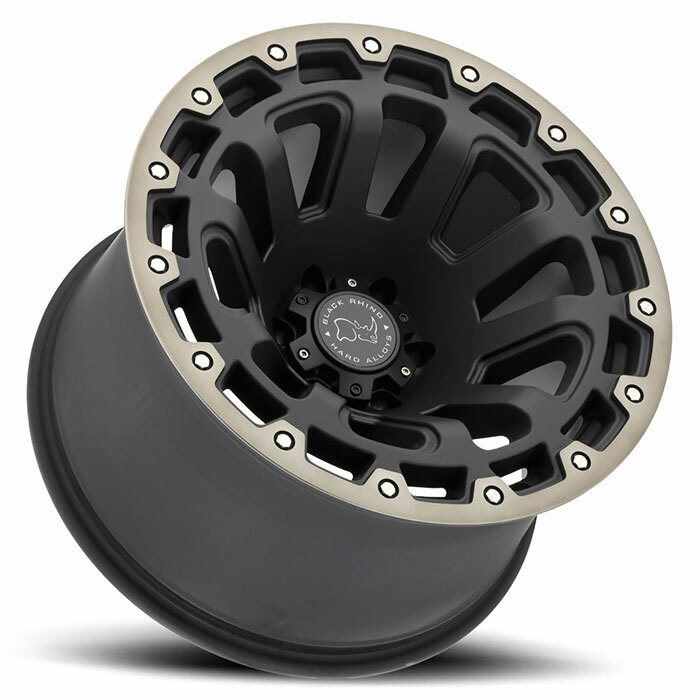 Razorback truck wheels are featured in matte black with a dark tint machined face.